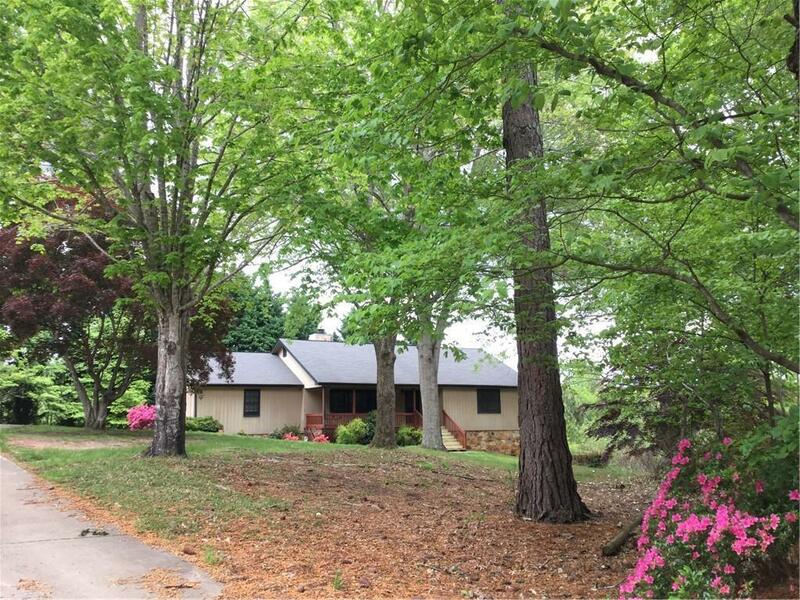 New rental listing for the family that loves privacy and nature! 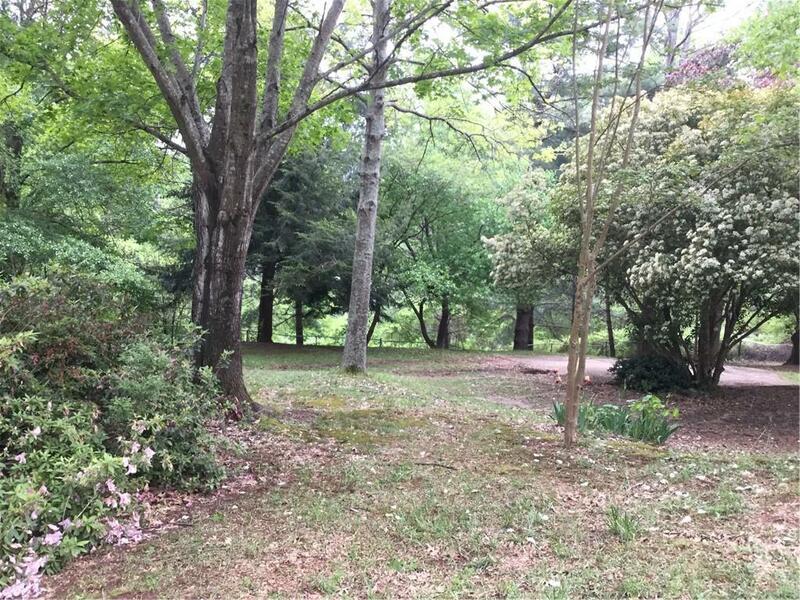 Your own park-like setting on 6.6 beautiful acres with fruit trees! 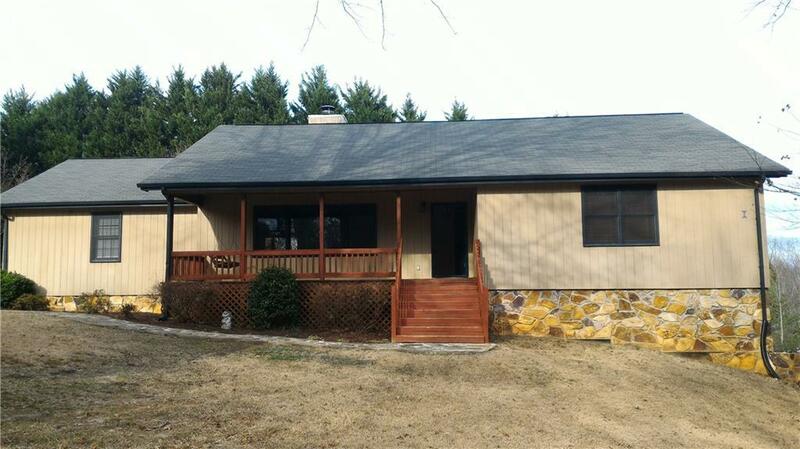 The property sits far back from the street and has lots of square footage! Great rocking chair porch to sit back and relax! Family room with fireplace, roomy kitchen with refrigerator. Sun roomoverlooks backyard! 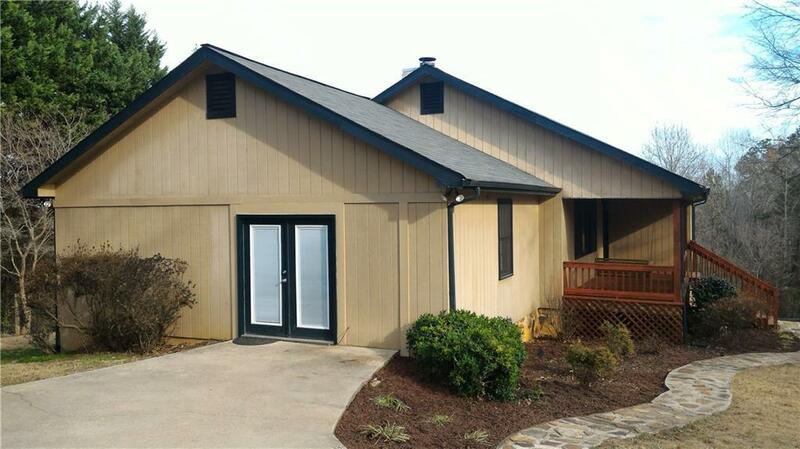 Three bedrooms, two baths on main level and two bedrooms one bath in daylight terrace level. Terrace level has large kitchen and bararea would make ideal in-law suite! Close to 985 & Falcon Training Complex. 24 month lease. Listing provided courtesy of Virtual Properties Realty.